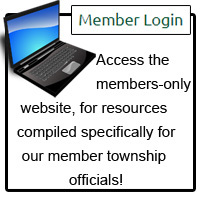 The Michigan Townships Association was formed in 1953 as a unified voice representing Michigan's township governments. Some 65 years later, we are the largest community of local government officials in the state, and one of the largest in the nation. More than 99 percent of Michigan townships are Association members, signifying their commitment to the continuation of strong, vibrant local government. Among our member services are advocacy, representing township government before state and federal lawmakers and decision-makers, advocating for legislation and policies that benefit townships and against those harmful to local democracy; information, answering member questions on statutory requirements and providing advice and information on issues they face; and education, offering training and resources to build knowledge and skills related to the core competencies required of a township official. We are not a governmental or regulatory entity. We are a voluntary membership, 501(c)4 not-for-profit corporation. The Michigan Townships Association advances local democracy by fostering township leadership and public policy essential for a strong and vibrant Michigan. 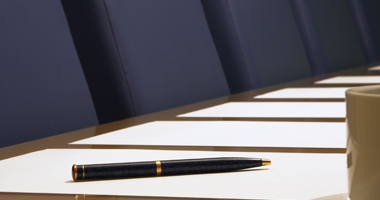 We are governed by a 29-member Board of Directors, comprised of elected township officials from around the state, who guide the Association and its overall goals and efforts. Executive Director Larry Merrill leads a dedicated staff in providing programs and services to more than 6,500 local leaders. MTA administers a scholarship fund established in memory of our Association's second executive director, Robert R. Robinson. 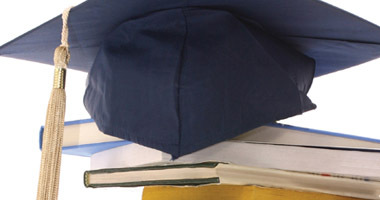 The Robert R. Robinson Memorial Scholarship aims to help students in Michigan who are preparing for a career in public administration. 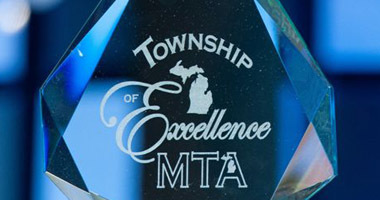 MTA created the "Township of Excellence" program to recognize strong, vibrant communities governed by township boards that adhere to best practices to deliver quality programs and services, and accomplish community-driven goals. Is there a topic you’d like MTA to devote a workshop to? Are you interested in becoming an MTA speaker or author? 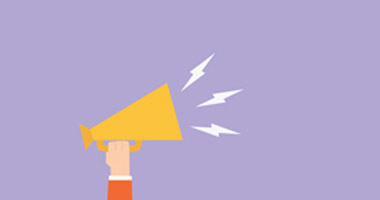 Use the link above to tell us what “trouble spots” you’re having in your township or submit your contact information if you’ve expertise to help tackle township challenges.